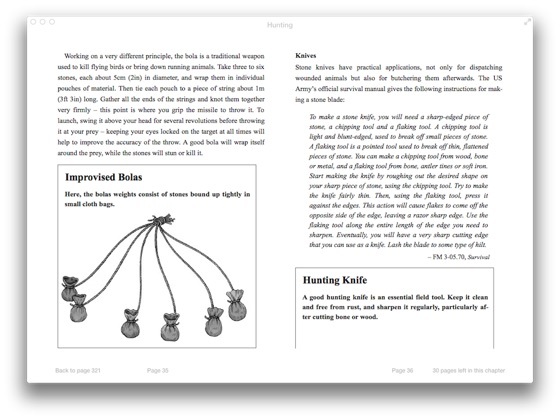 With the aid of superb line artworks, the SAS and Elite Forces Handbook: Hunting demonstrates the core skills involved in being a self-reliant hunter. 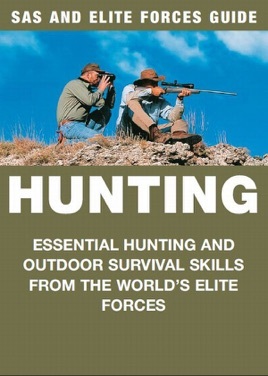 From tracking large game to shooting wild pheasant, this book is the essential guide to finding, killing and surviving off animals in the wild. 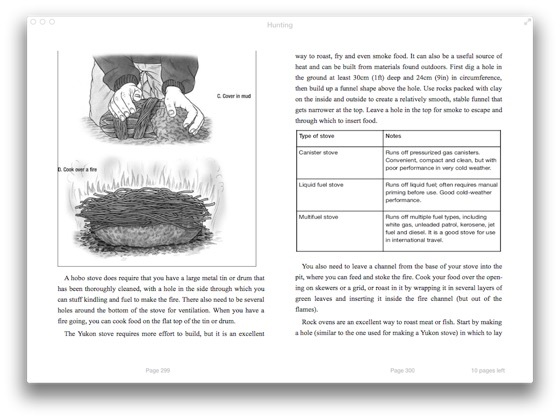 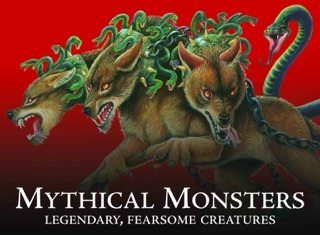 The book offers useful tips on a vast array of topics, including laying traps, building your own weapons, deciphering tracks, skinning and butchering your kill, cooking meat and building smokehouses. 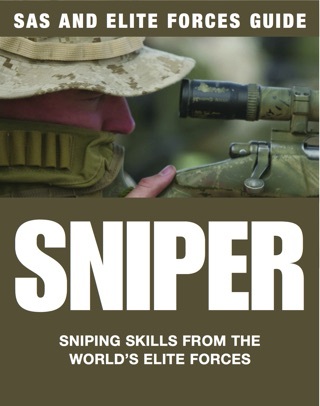 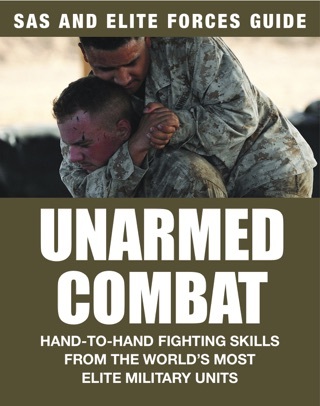 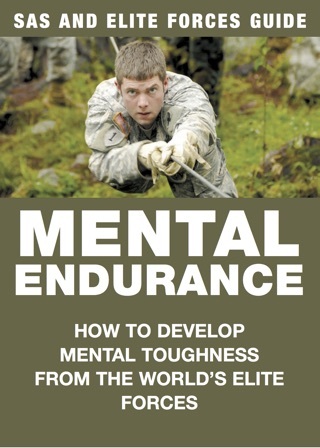 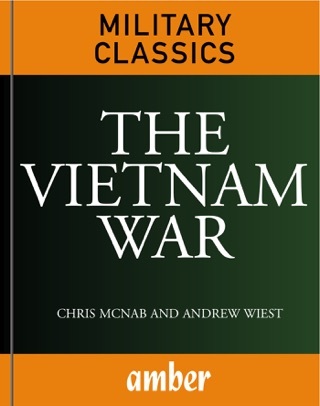 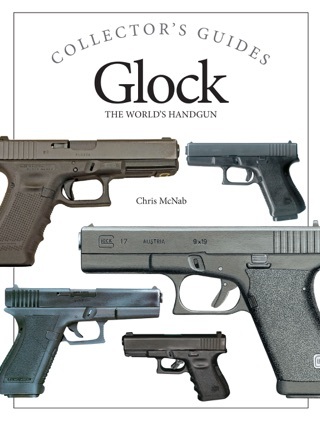 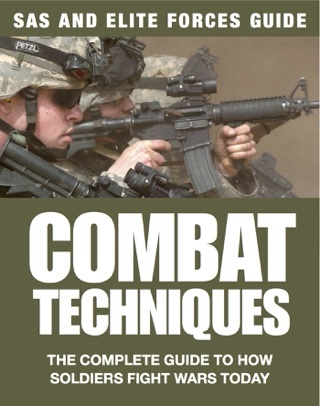 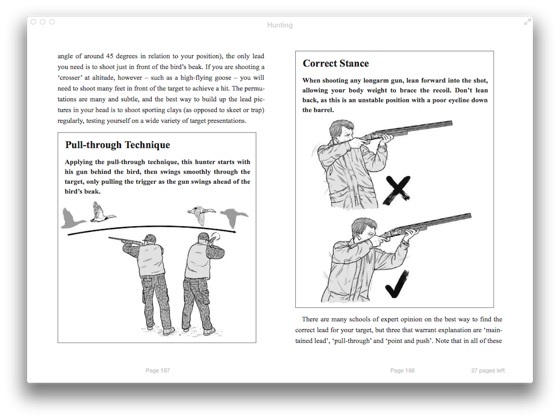 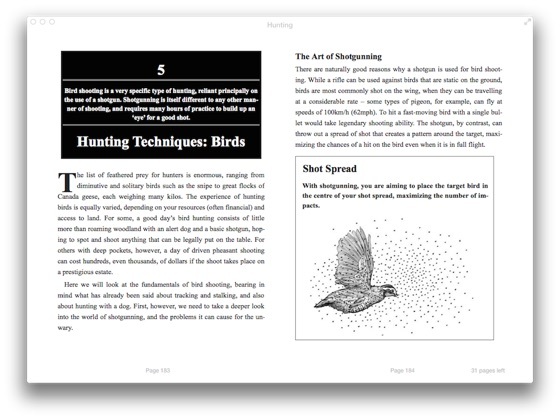 It also describes various shooting techniques, as well as covering topics such as selecting firearms, choosing the right ammunition and gun maintenance. 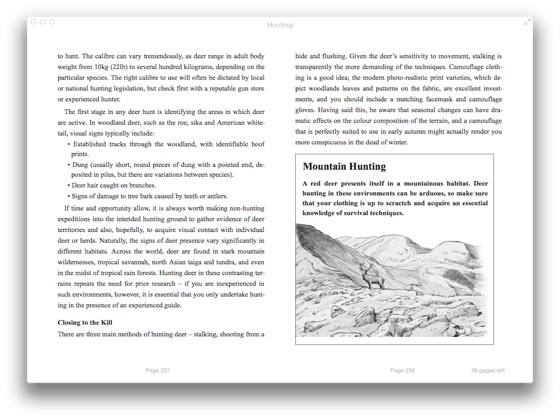 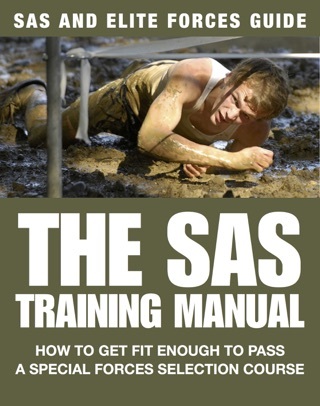 With more than 300 easy-to-follow artworks and handy pull-out lists of key information, the SAS and Elite Forces Handbook: Hunting is the definitive pocket guide for huntsmen of all levels. 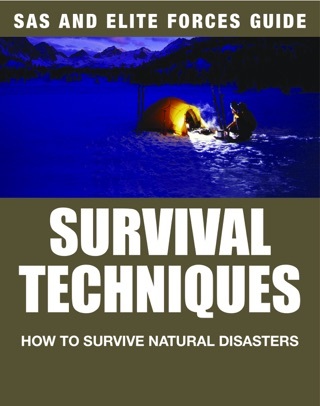 When nature’s all you have, you need to know how to use it to survive.